Partner Bruce Macdonald is a seasoned California estate and tax practitioner whose practice focuses on income, estate, gift and generation-skipping transfer tax planning. 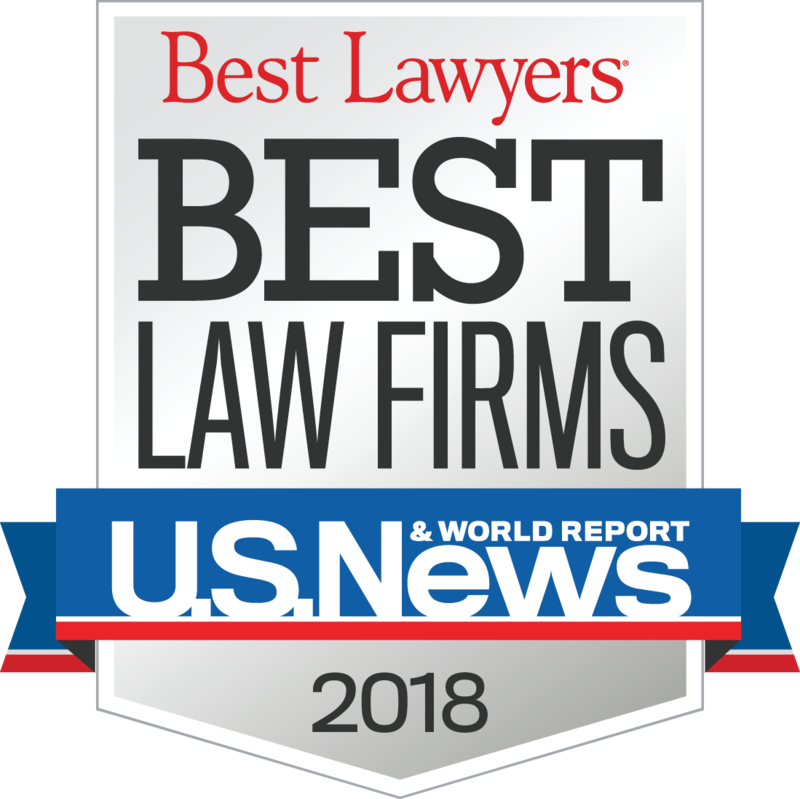 Additionally, Mr. Macdonald drafts estate plans, analyzes fiduciary accountings, prepares federal estate and gift tax returns, and solves complex tax problems facing the firm’s clients. He also specializes in analyzing and interpreting constantly changing tax laws, rules, and regulations. 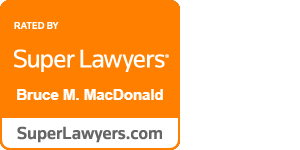 Mr. Macdonald graduated with honors from Loyola Law School in Los Angeles, with a J.D. and an LL.M. in Taxation. He also received a B.A. in Political Science and a B.A. in History from the University of California, Los Angeles. 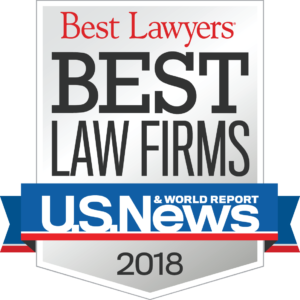 His previous affiliations include Carico Johnson Toomey LLP (2008-2017), Carico Toomey & Associates (2007-2008), Davis & Carico (2004-2007), and as In House Counsel for Norwalk Distributors, Inc. (2002-2003).